iOS 12 sure came with a lot of improvements and has dealt with almost all the issues that iOS 11 had. 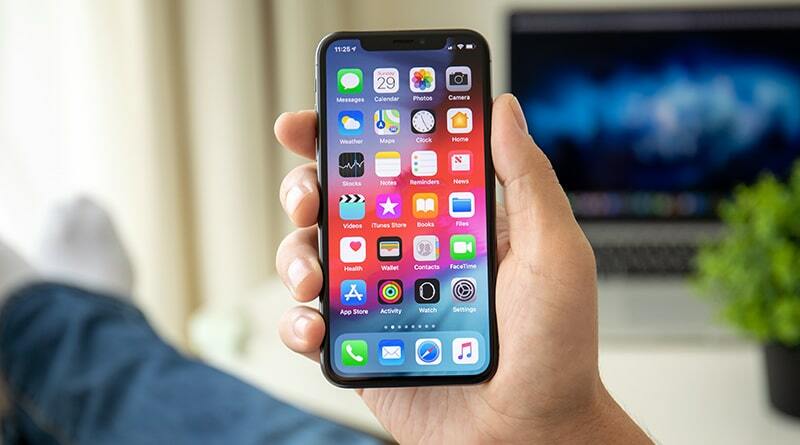 If we talk about interface, it doesn’t seem to be changed but when it comes to the enhancements in performance and introduction of new features, iOS 12 has done wonders. Screen Time, Photo Effects and Grouped Notifications are some of them. Let’s check out a few features that are not as prominent as it should be! 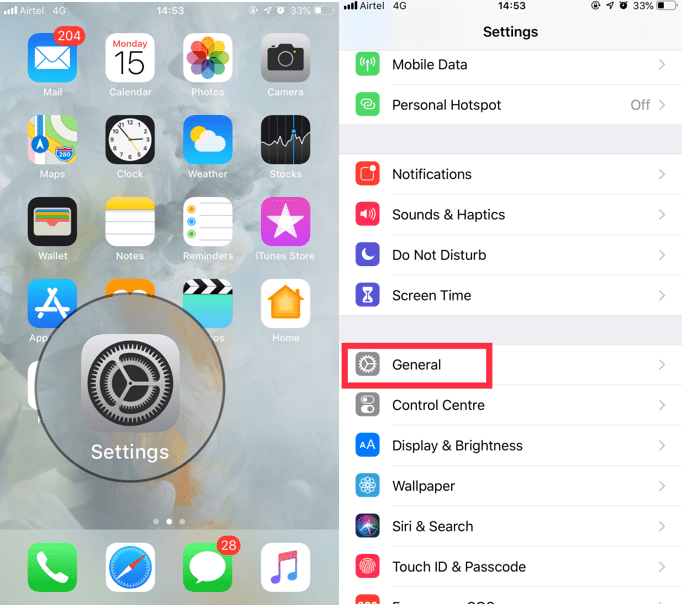 You must know that you can quickly access Do Not Disturb from the Control Centre. However, sometimes it could cause trouble if you have forgotten to turn it off. Well, not anymore! 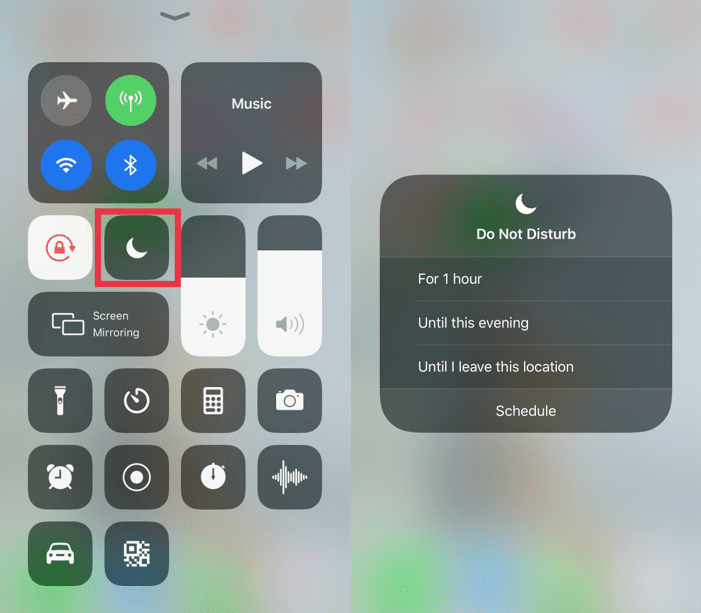 Now, you can temporarily enable Do Not Disturb in iOS 12. All you need to do is swipe up to get Control Centre and do a long press on Do Not Disturb icon. You can select the time duration until you don’t want to get disturbed. The three available options are, For 1 hour, Until the next morning, Until I leave this location. It also allows you to Schedule till between a certain time. Now you can move around your text and make changes with ease. To convert the keyboard into a trackpad, you need to long press on the spacebar of your keypad. Isn’t it cool? Earlier, we need to use 3D touch to convert the keyboard into a trackpad. 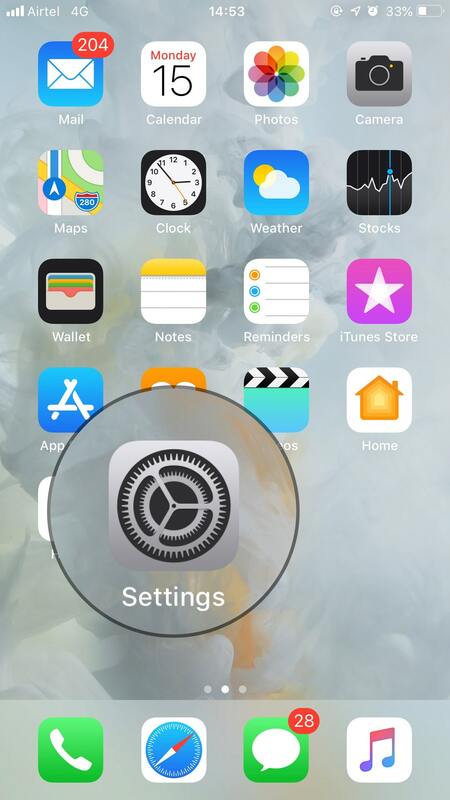 Step 1: Locate Settings from Home screen. Step 2: Navigate To General. Step 3: Go to Software Update. 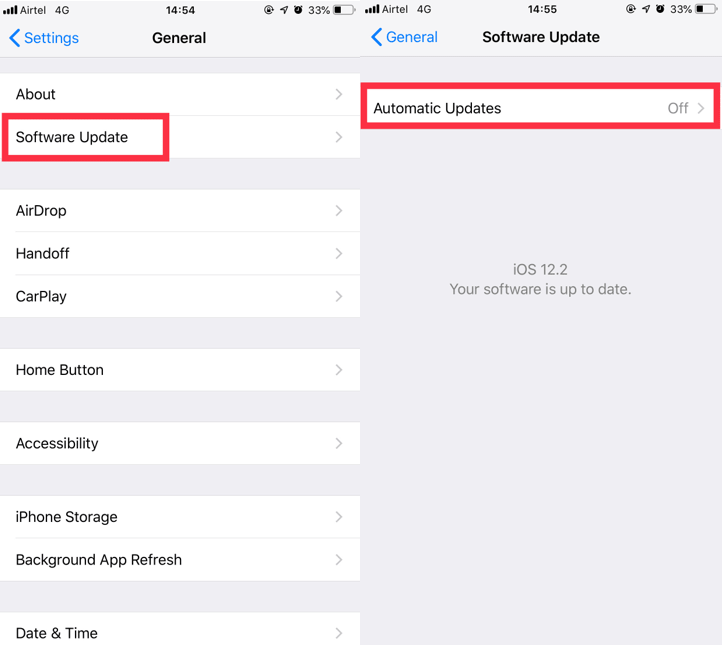 Step 4: Then tap Automatic Updates. On the new screen, tap on the toggle to turn it on. With iOS 11, QR code scanner has come to Apple which was great as QR codes have gained popularity. With the iPhone, you can scan them with the default camera. With a long press on the Camera icon in Control Center to get the QR code scanner. 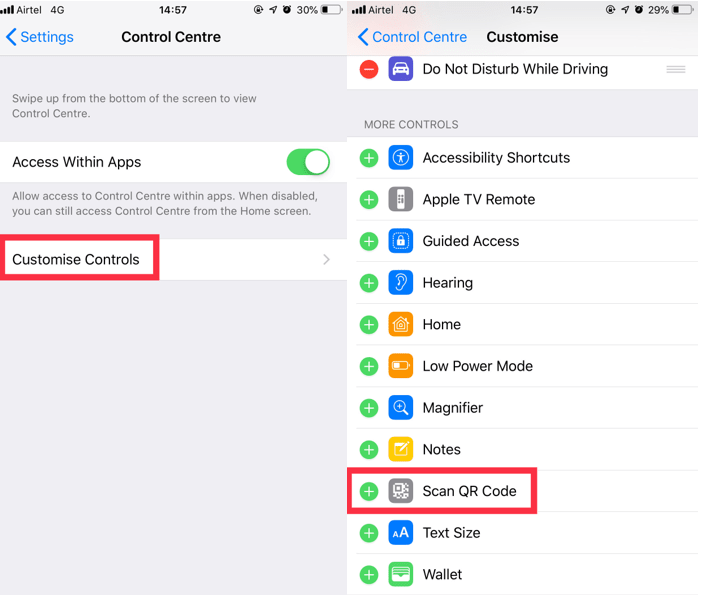 However, now with iOS 12, you can access the QR code scanner without pressing the Camera button. 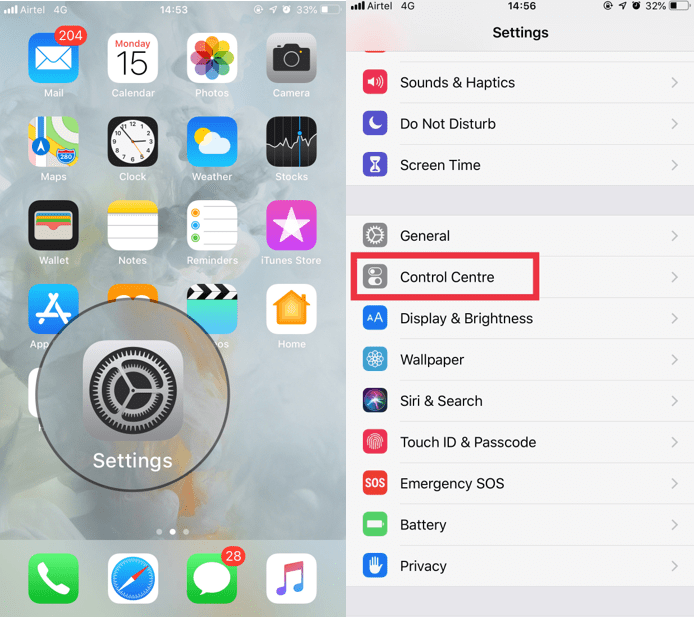 To get the QR code scanner on your Control Center, go to Settings, locate Control Center, then Customize Controls. Now you will get a list of Controls that you can add. Tap on the add icon to add it to Control Center. Don’t you love to give commands to your virtual assistant especially when driving? 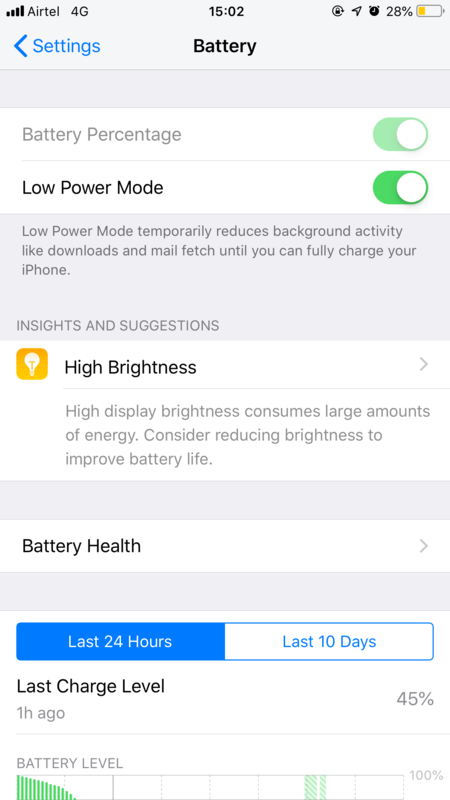 However, if your phone is running on Low Power mode, then earlier Siri didn’t work. Now with iOS 12, you can say “Hey Siri” to get Siri, in Low Power mode as well. 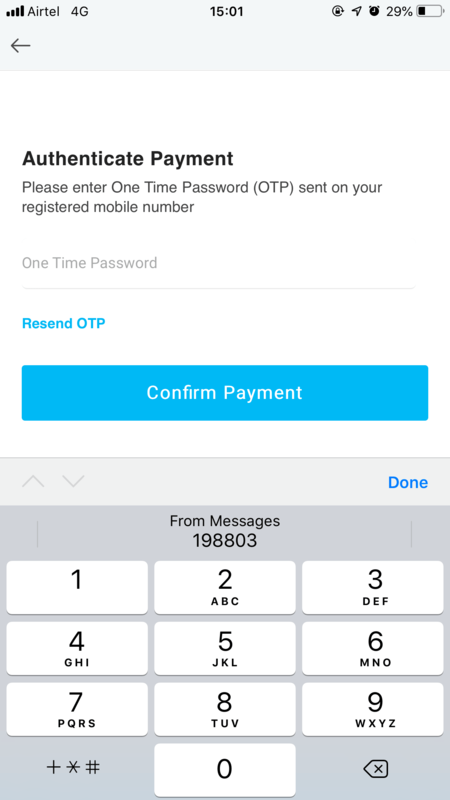 Typing the shortcodes or OTPs can be a hassle. Every time you get a code, you need to open and close two apps back and forth to tally the code. Not now, with iOS 12, a shortcut which appears on the top of the keyboard will show the code. With the increased usage of smartphones, we are concerned about batteries on our devices. Now smartphones show battery percentage so that you are aware when you charge the device. 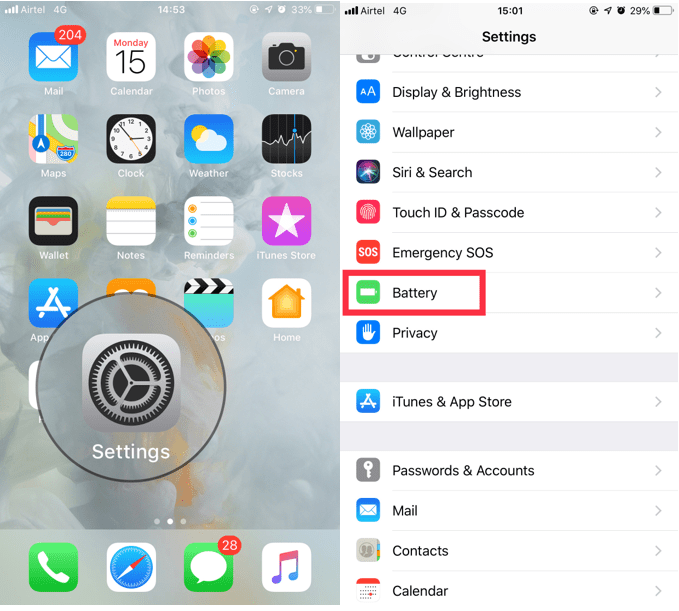 With iOS 12, users can get more information on their battery. Go to Settings. Locate Battery from the list. You will get all the information that you need. You will get visual charts and graphs to provide detailed information. 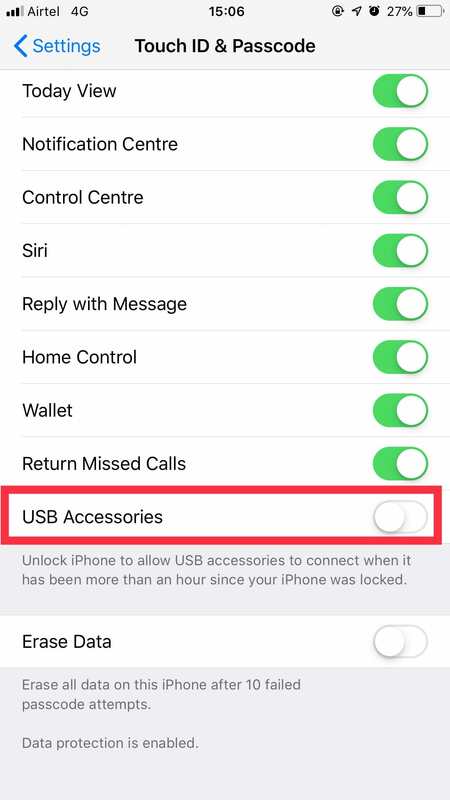 If you don’t want anyone to crack your passcode via USB port, then you can disable the Lightning port, yes you can do it! Go to Settings. 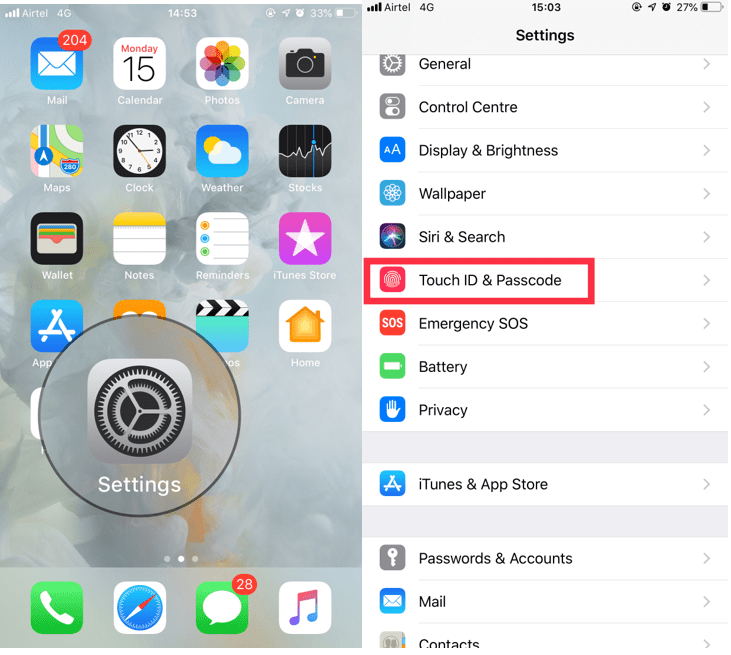 Then locate Touch ID/Face ID & Passcode. You need to enter your Passcode for the device. Navigate to USB Accessories and then toggle the switch to turn on. If you like to keep a digital copy of all your documents, then we have good news. iOS 12’s Notes app can now Scan Documents. You can access it from within the app and also via 3D touch on Notes app on the home screen. You can scan a document and share it or add it to a new note. 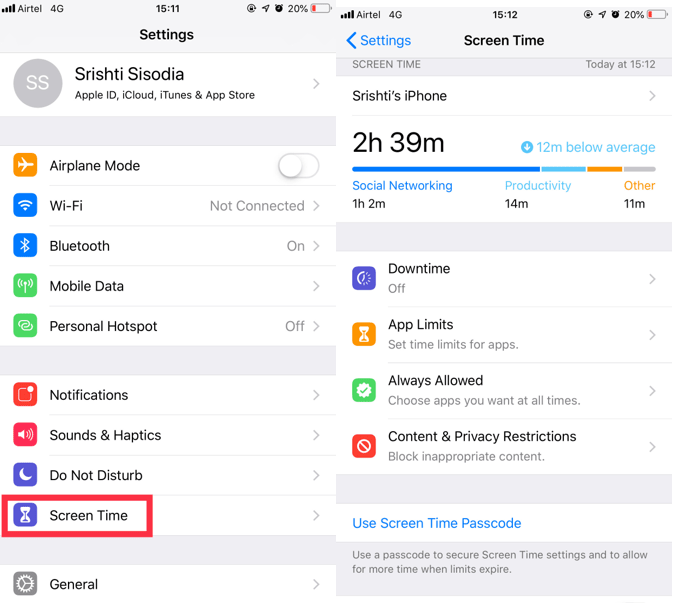 Screen Time is one of the important features added to iOS 12, which helps to monitor your screen time. It also displays the usage of an app in a day. You can also limit the usage of an app in a day. 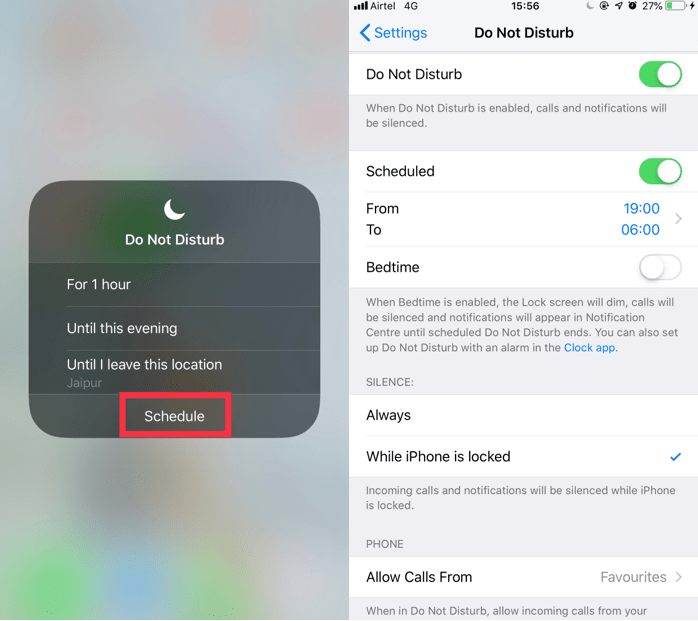 So, these are some of the hidden features that can come handy while using an iPhone. Try them and let us know how they helped in the comments section below.